Day-to-day lifestyle, stress and seasonal changes cause skin to lose water and look dry, rough and flaky. The Malaspina expedition navigated across more than 42,000 nautical miles of international waters in 1789, collecting over 350 marine water samples. In recent years a Spanish science and biotechnology research team has been inspired by the expedition, and derived a marine active ingredient, bacillus ferment, from a precious microorganism collected in the three meters depth of underwater of the Réunion Island. Bacillus ferment enhances filaggrin, precursor of the Natural Moisturizing Factor (NMF) molecules, helping to retain moisture and maintain skin pH for a healthy glow and softer skin. 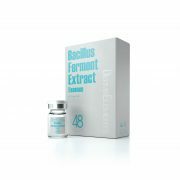 Bacillus Ferment Extract contains various moisturizing ingredients. Bacillus ferment induces lipids and proteins from the cornified envelope in order to focus on different fronts to tight and reinforce skin barrier, keeping skin moisturized. Imperata cylindrica root extract can generate a 24-hours water supply to skin cells. Trehalose has rehydrating and water binding properties, as well as antioxidant powers. It allows the skin to retain moisture, protects the skin against pigmentation, and helps reduce the visible signs of aging. Cranberry fruit extract is antioxidant and protective, with anti-inflammatory and skin soothing properties. 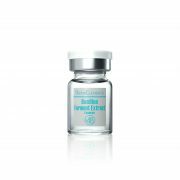 Jellyfish extract promotes synthesis of collagen, and restores moisture and elasticity. 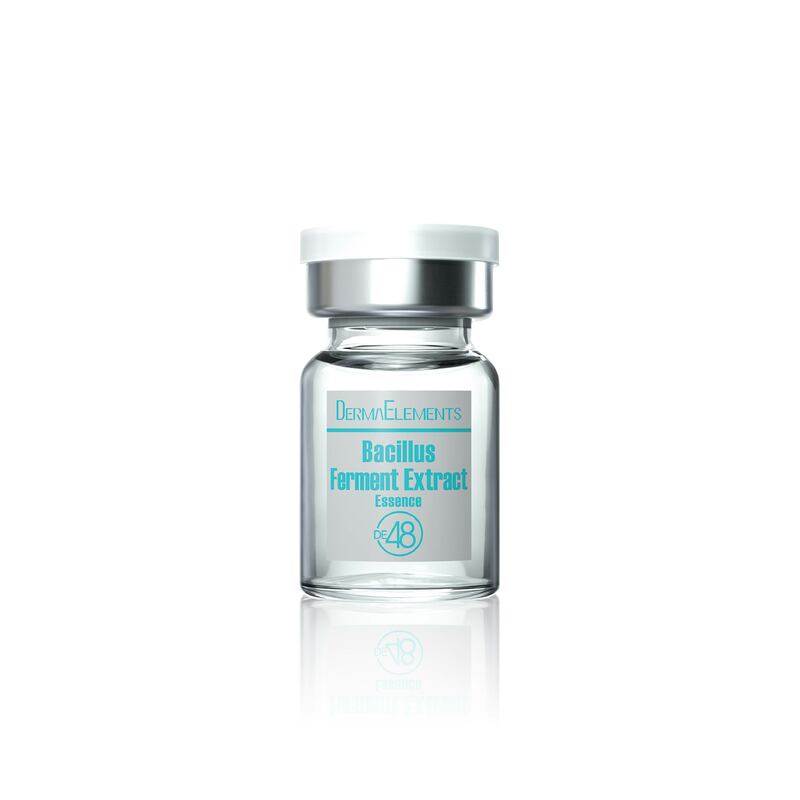 The extract targets stressed, dry and dull skin for an indulging hydrating reset, allowing the skin to seal water while restoring its softness and radiance.